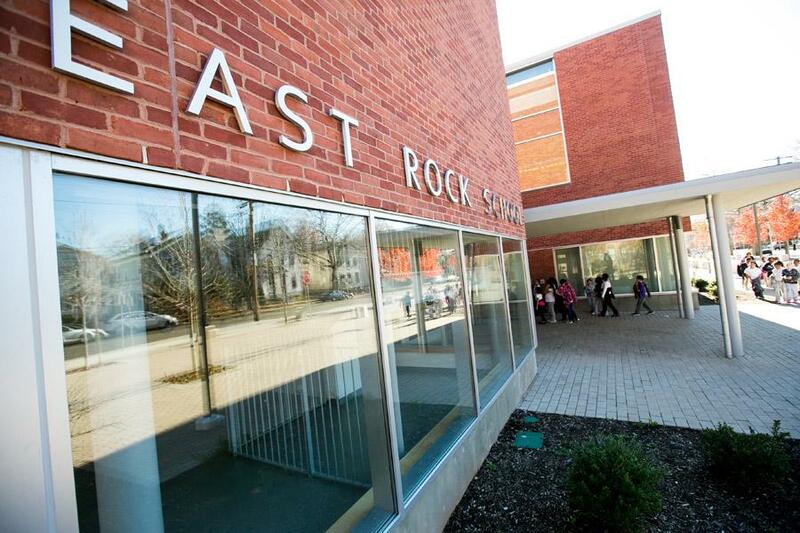 We are East Rock, where learning leads us into the world! Our magnet theme allows our students to become familiar with the cultural, geographical and political diversity that exists in the world today. Students will take charge of their educational experiences as they incorporate community-based problem solving to promote a better understanding of and respect for different people and cultures of the world. This is done through projectbased learning, case studies, field experiences and school-wide thematic and interdisciplinary units of study. Teachers are committed to creating learning experiences that integrate creative use of technology and promote student engagement. 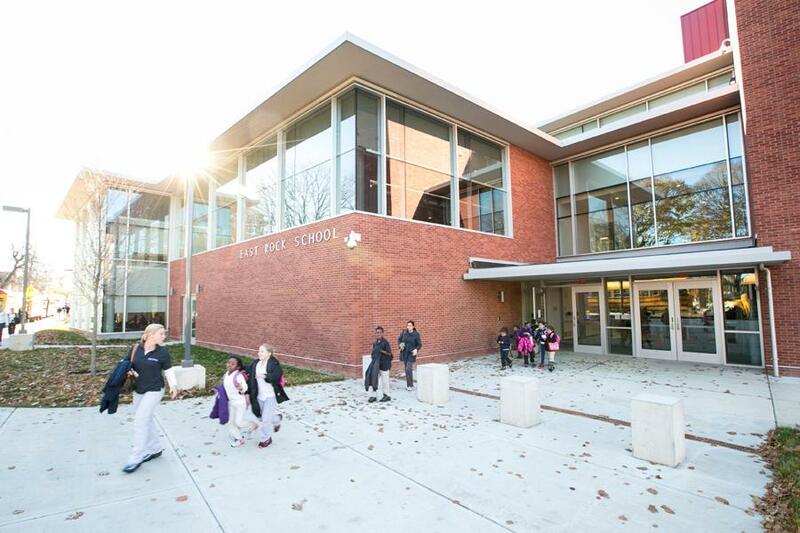 Students will leave East Rock understanding, respecting and appreciating different people and cultures of the world. ○ Your child loves hands-on learning and sees the world as their classroom. ○ Your child sees learning as an adventure and is excited by projectbased learning opportunities. ○ Your child is fascinated by digital media and its potential to connect them with the world. There is no better way to get a sense of who we are than visiting, so we invite you to join us at an Open House, take a personal tour by appointment, or sign up for student shadowing with Eftyhia Koulouris.